@ Raecks Haarlem 2 March 2019 | Het leukste dansfeest voor 30plus, 40plus en 50plus! 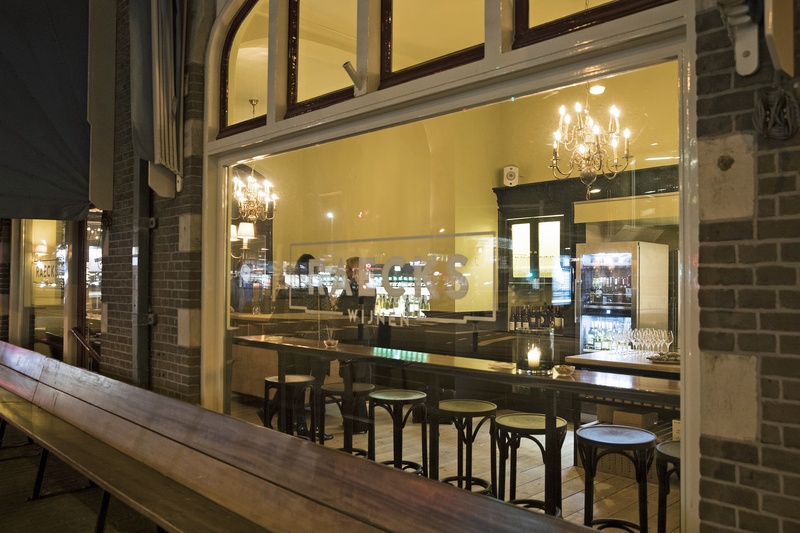 On the corner of the Raaks and Zijlvest, just a stone’s throw from Het Patronaat, De Jopenkerk and Pathé Haarlem Hotel, Café, Wine Bar and Room De Raecks. Elout Stevens has been operating this wonderful refurbished location since spring 2017. Hotel Raecks stands on the spot where in the Middle Ages the western entrance gate of the fortress Haarlem stood. On Saturday 2 March 2019 from 20:00 to 1:00, De Raecks and Appelman Events welcome you to the Letz Party 30+ Disco & amp; Upbeat Classics dance party. Address: Raaks 1 – 3 in Haarlem. March 2, DJ Joost runs the Upbeat classics and & amp; DJ William (Party Inside) a swinging mix of the best Disco Classics from the 70s, 80s, 90s, 00s & 10s. Go on disco crackers of yesteryear, the uplifting Latin, rock & pop tracks and enjoy all time dance tunes of today. Early bird € 15.00. Regular 17.50 and at the door 22.00. Adres: Raaks 1, 2011 VA Haarlem The entrance to Parkeergarage de Raaks is about 50 meters away. For only € 2.90, your car is parked all night from 19:00 (night rate). Inter-regional and urban buses (including the NS Station, Heemstede and Hoofddorp stop at De Raaks bus stop.